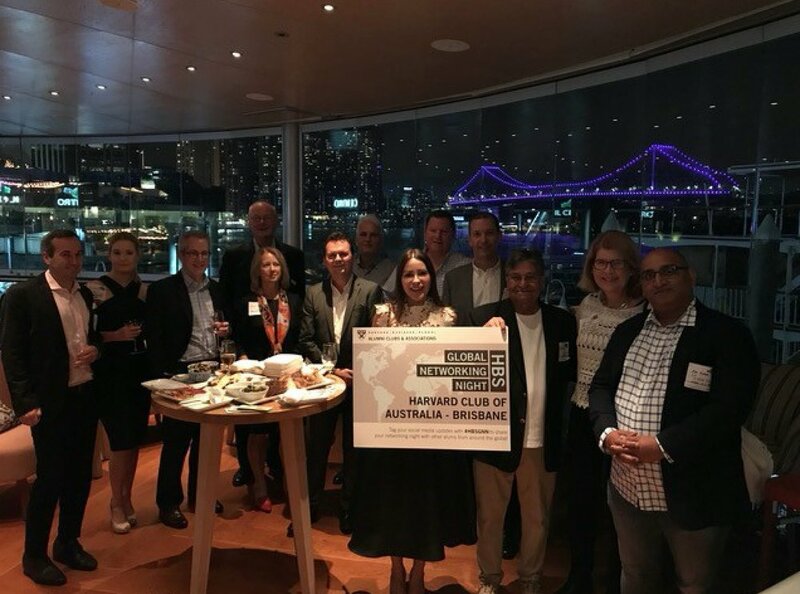 The Harvard Business School and the Harvard Club of Australia invite you to join fellow local alumni for HBS Global Networking Night on Wednesday, October 17. HBS alumni throughout the world will come together for an evening of informal networking and engagement. There's no better time to be connected – meet other alumni and welcome recent HBS graduates in Brisbane at this relaxed and fun evening! Make new connections. See old friends. Explore opportunities. 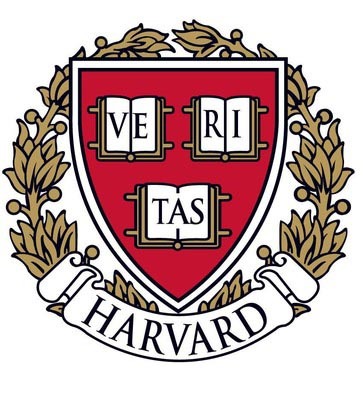 For more information on upcoming Harvard Club Events or Harvard Club Membership, please click here.